Polycystic Ovary Syndrome. The grants assists with the costs associated with dermatology treatments, laser hair removal or electrolysis. 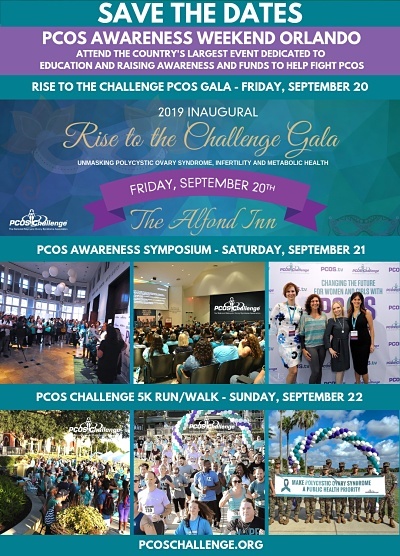 PCOS Challenge welcomes contributions to the PCOS Confidence Grant fund from organizations and individuals via the methods listed below. the lives of women with PCOS.